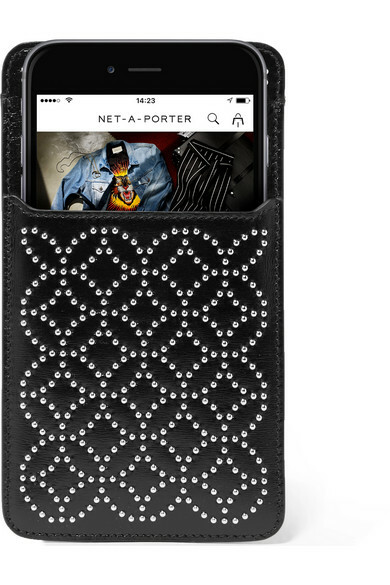 If you rely on your iPhone as much as we do, then you'll know it deserves the most protective casing. 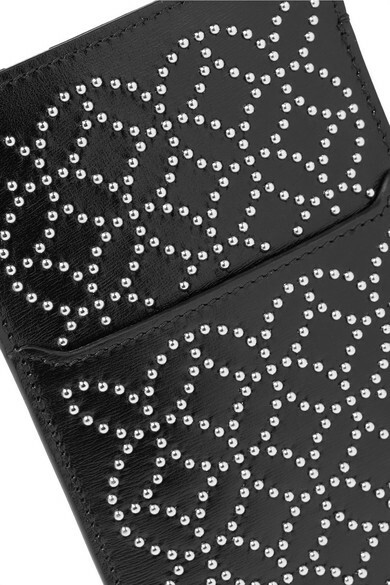 Alaïa's has been made in Italy from supple black leather with a blush underside. 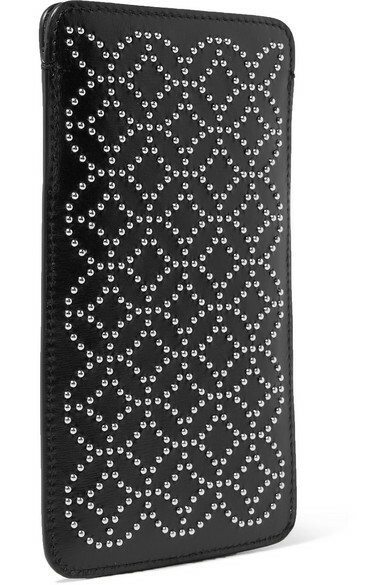 It's delicately studded with the brand's signature 'Arabesque' motif and fitted with a slip pocket to keep cards close to hand. This piece comes in an elegant branded presentation box.